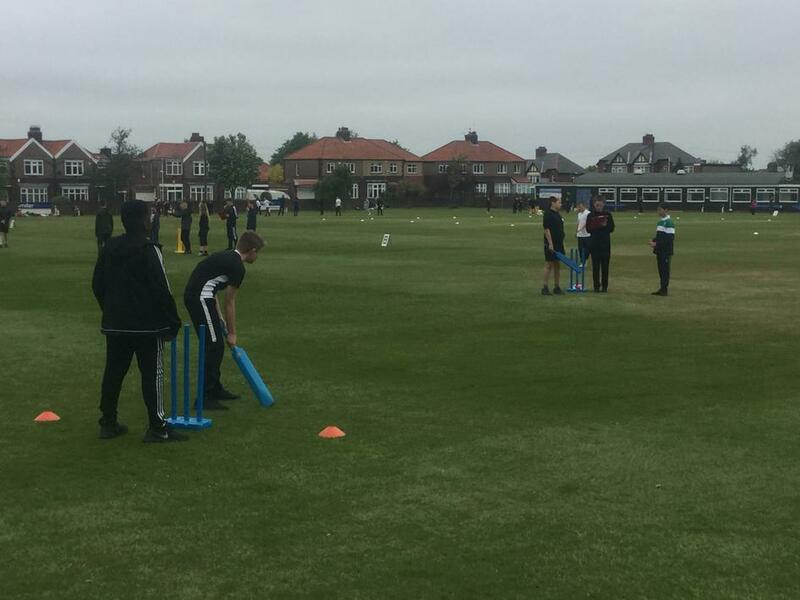 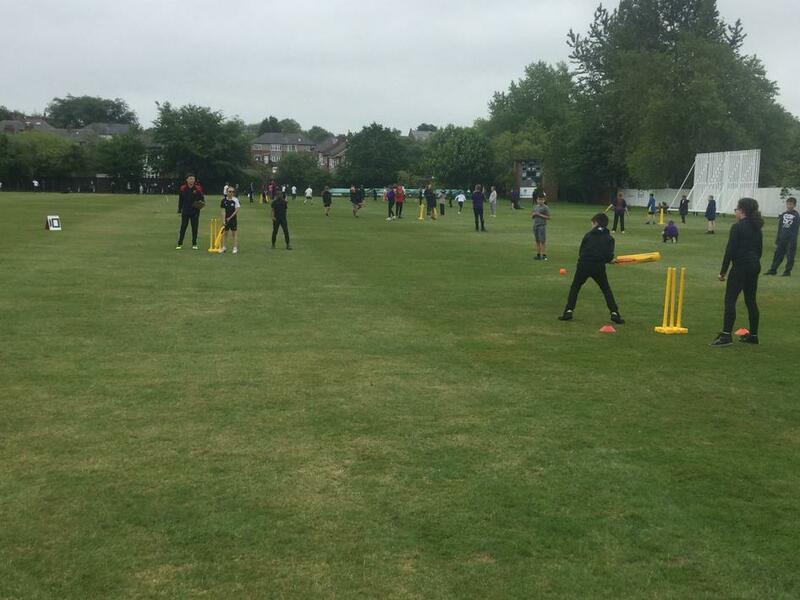 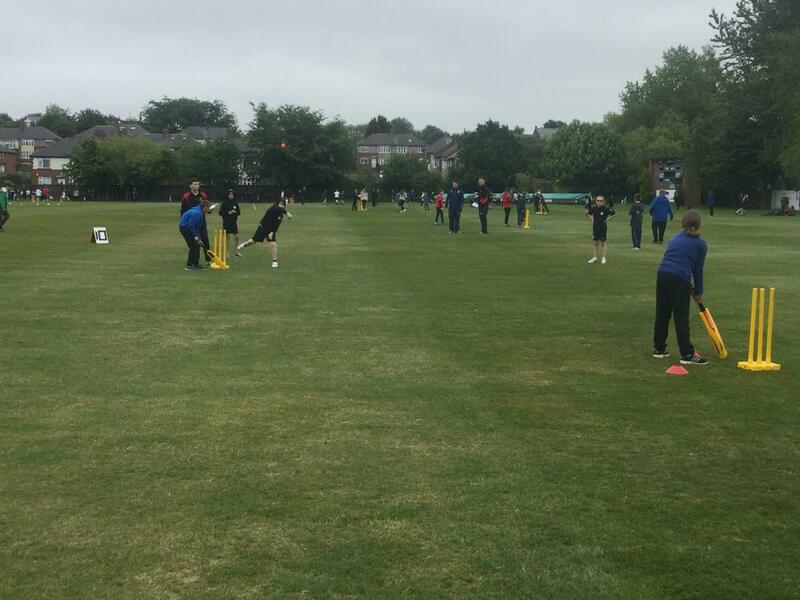 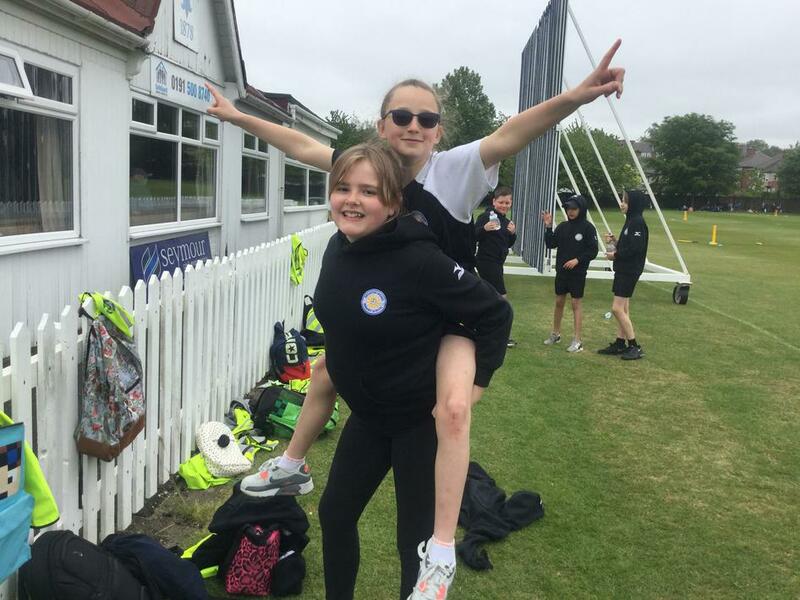 On Wednesday 23rd May, our amazing Year 6 children took part in the Low Fell Kwik Cricket Festival. 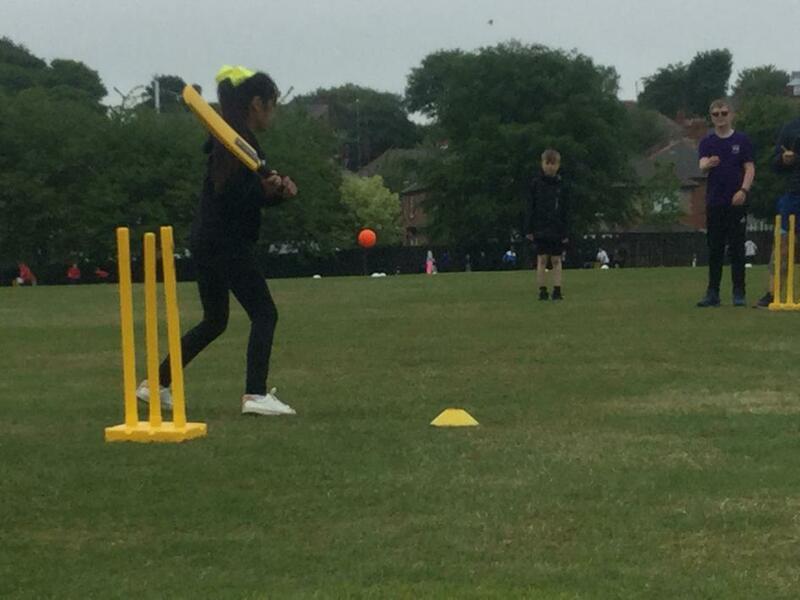 They put all the practice into brilliant effect by demonstrating outstanding bowling, fielding and batting skills. 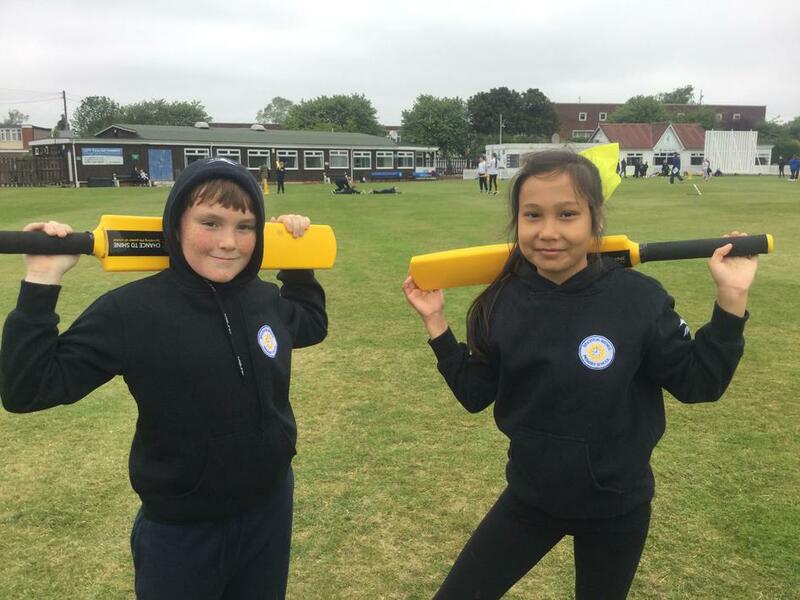 We were so impressed with their effort and general sportsmanlike behaviour both on and off the pitch. 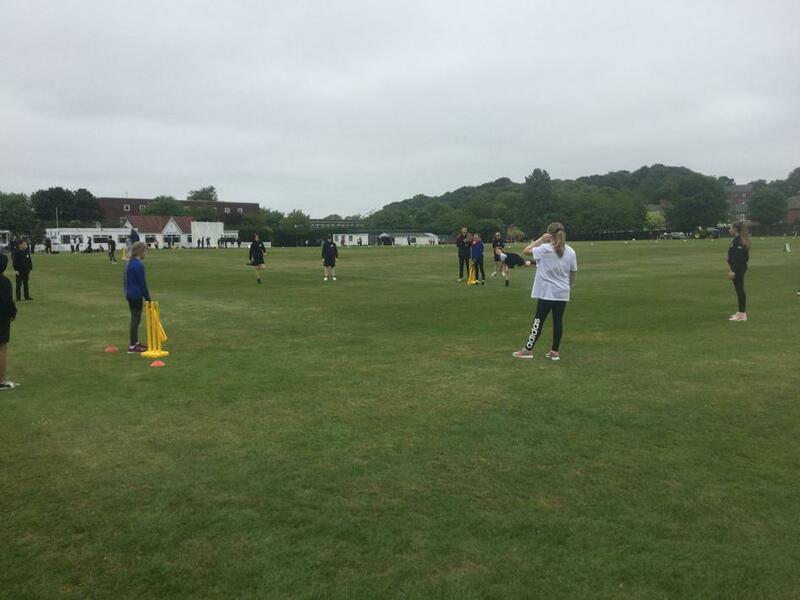 One team even managed to reach the semi-finals and finish in a brilliant 3rd place! 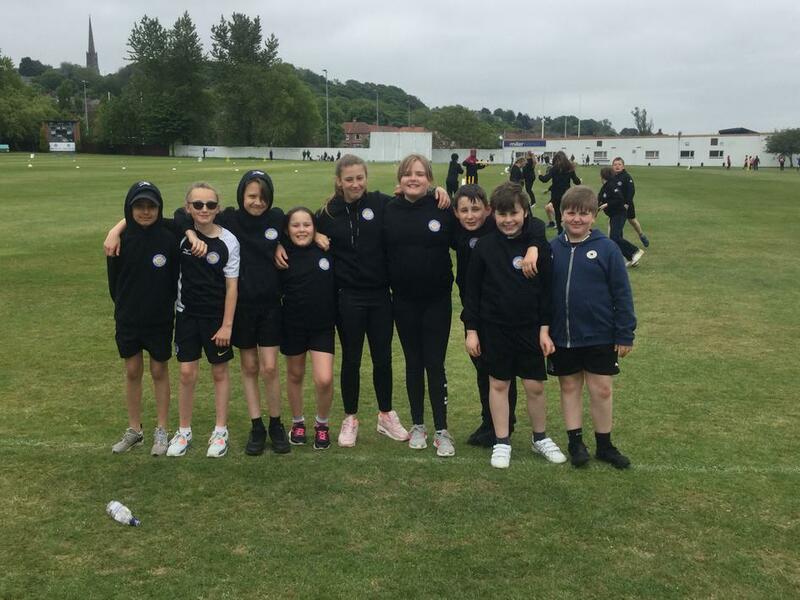 A huge well done to you all we couldn't be prouder of your efforts!